Our new state-of-the-art facility is now open. Our Chicago office is unaffected by this change. 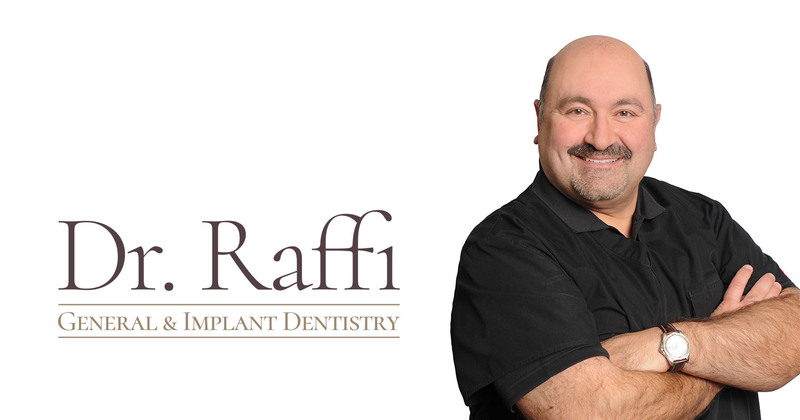 Welcome to the office of Dr. Raffi K. Leblebijian and Dr. Syreeta C. Jones, a full cosmetic and general dentistry facility in Bourbonnais. We believe that everyone has an amazing smile just waiting to be revealed, and we want to help you find it. We are also specialists in missing tooth replacement with dental implants. We're truly honored that you're thinking of coming to us for your health and aesthetic dental needs. Please explore our website to learn how we can help you!